Please note that the specs on these PC’s appear old, that is because they are. 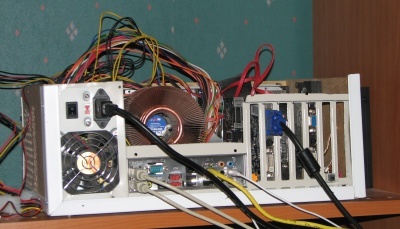 These PC’s were built in 2006-2008 time period. 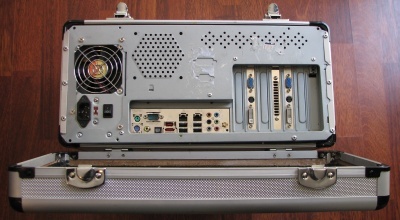 Today it would be needless to build such PC’s, but in this timeframe luggables were uncommon and there was a large performance gap between laptops and desktops that has since been narrowed and finally closed. I needed a super powerful and fast development and demo workstation, and it had to be portable. I did not want a monster laptop, but instead something upgradeable and much faster than what a laptop could provide. I still needed a laptop, but for a laptop I wanted a small tablet to use on shorter less demanding trips. 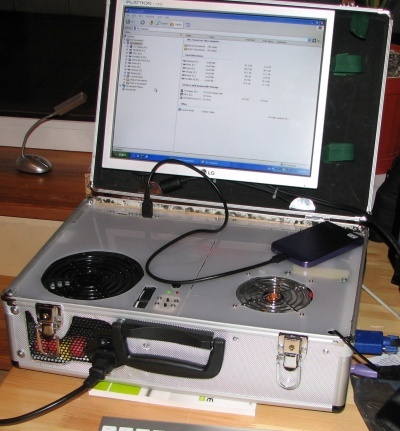 The powerful portable would be used for HPC (High performance computing demos), heavy SQL Server demos, and development. Since my “home base” changed 2-3 times a year between Cyprus, Russia, and another location building multiple desktops would have been expensive and a nightmare to manage. I started out building researching different components, and finally building prototypes. You can see the different models by selecting from them on the right. The Mark I was my first attempt. It had cooling issues, and had to be opened when in use. It could however be closed during transport. The Mark II refined the Mark I. The Mark III was the last model. A Mark IV was planned but not needed as my traveling subsided in 2009 due to family and health issues. You can see how it stacks up against even so called “Power Laptops”. And I also looked at several other luggables. All are significantly bigger or significantly slower. 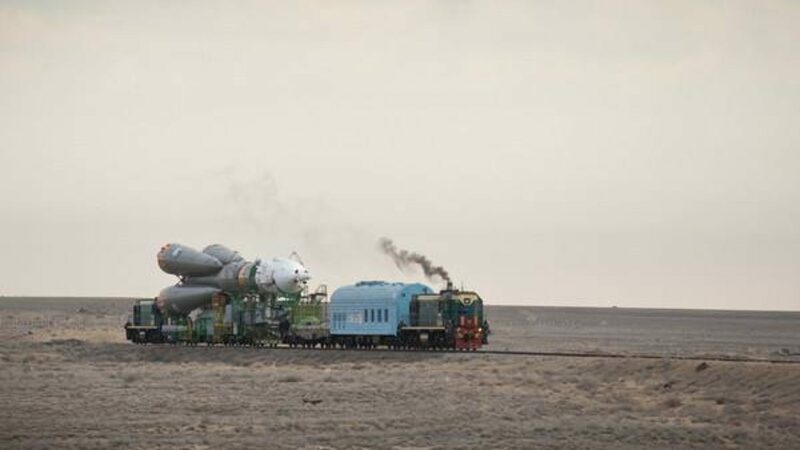 The powerful ones are designed to be shipped (Falcon, etc) instead of carried personally, and the smaller ones are significantly slower (Shuttle, ASUS). There is also the category of smaller form factor PC’s. I am not talking about tiny things like the Mac Mini which do not even come near the speed I am after. But ones like the Shuttle XPC. These types are definitely smaller, but typically are quite heavy and if transported at all are designed for occasional transport by car. The corners are square instead of rounded, and there are no handles.